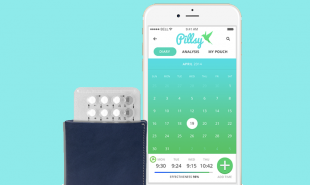 Nearly 50 percent of unplanned pregnancies are from women who are already using contraception: Pillsy is a smart pouch and accompanying app which hopes to drastically lower that statistic by gently reminding users to take their pill. 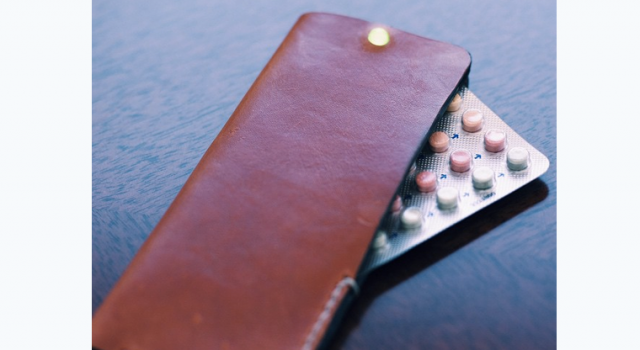 Women who take the daily oral contraceptive pill will soon be able purchase the small pouch which syncs with their smartphone via bluetooth. They then simply place their pill sheet in the pouch and set intelligent reminders at their preferred time. The pouch can detect when the user has taken their pill and will remind them with a series of gentle alarms until the daily pill is taken, automatically suppressing reminders when they are unnecessary. The app provides accurate tracking and even highlights danger days when the user is prone to missing their pill or taking it late. The app also includes useful information and reassuring advice in the event of a missed pill. Pillsy is currently perfecting the design of the pouch and app but users can sign up to the early adopter program now. Are there other ways of using technology to remind people to use contraception?